There are several FRP unlock tools which you can use as an FRP unlocker. 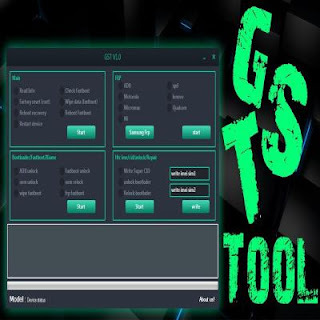 In this post, we have recently shared the latest setup of GST ultimate FRP tool and free download links are available below for free download. You will need to just follow download links which are given at below of post. Your desktop or laptop must have some requirements which are very important to run this tool. If you will follow the above points carefully, you can easily handle FRP locks of your phone. Now follow the download links below to get the latest setup of your GST Ultimate tool. If you are unable to download it from provided links, feel free to contact us via comments.